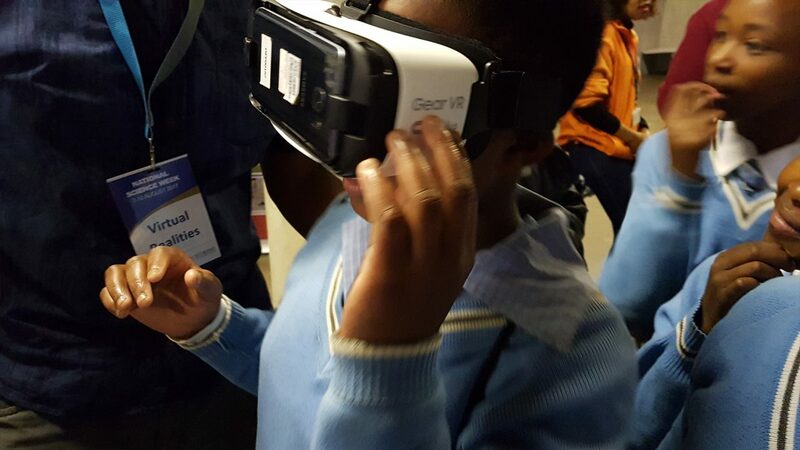 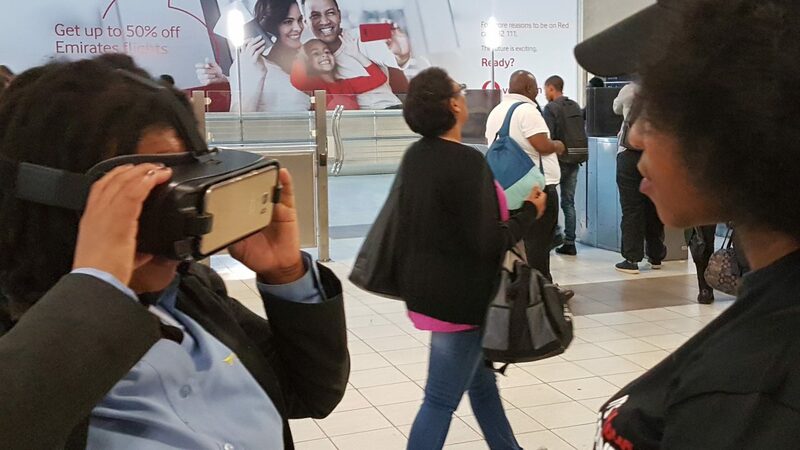 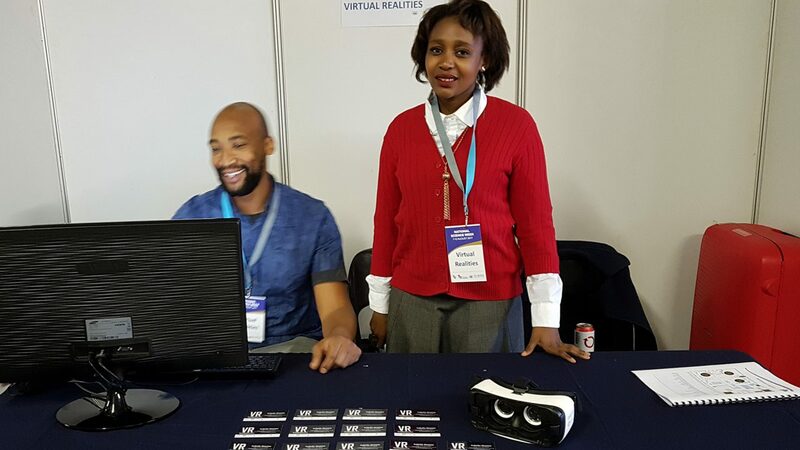 We are the no1 Virtual Reality company in South Africa for Virtual Reality Headset Rentals! 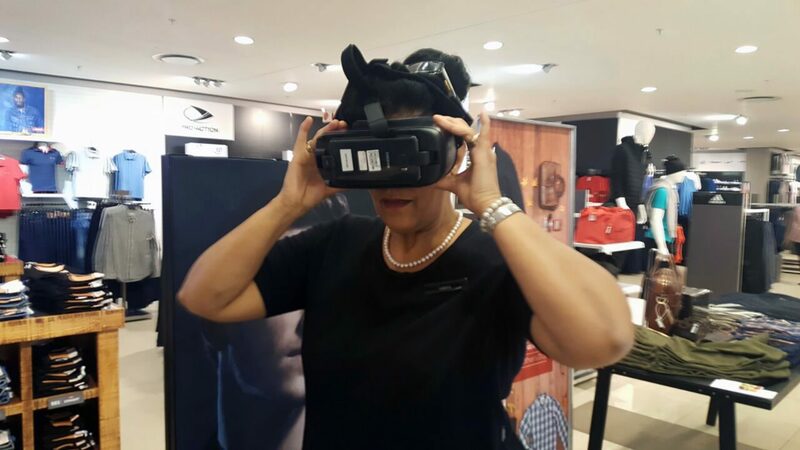 Virtual Reality is an exceptionally powerful marketing medium to use! 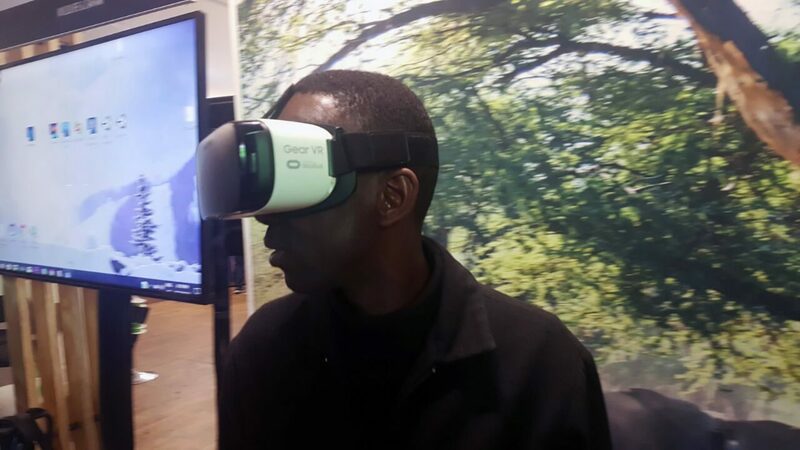 Virtual reality (VR) is literally a reality now. 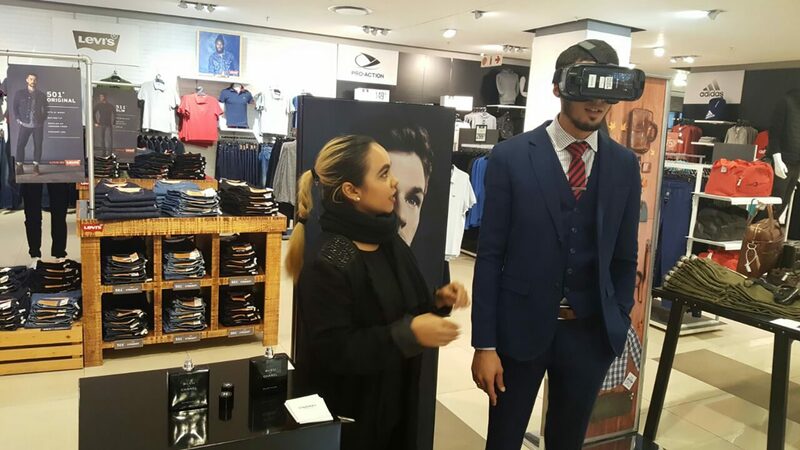 Marketers can immerse anyone into a virtual reality experience specifically created to entice your customers with your products or services, showcase spaces in true 3d environments and taking your infrastructure and products everywhere you go in a virtual reality format. 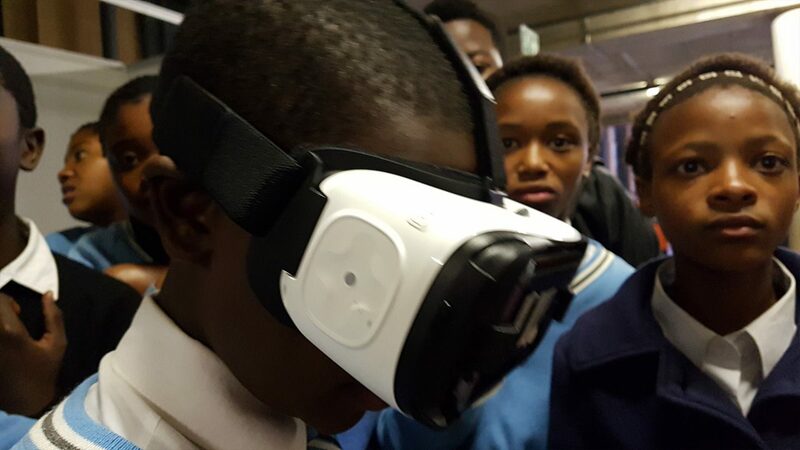 From Oculus Rift, HTC VIVE to smartphone-powered headsets like the Samsung Gear VR headsets, anyone can immerse themselves and others into a virtual world. 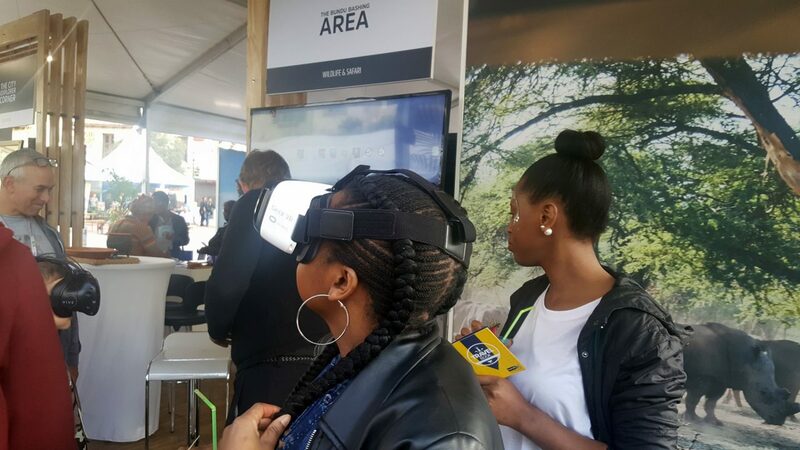 Marketers, who are responsible for driving the customer experience, stand to make huge gains with Virtual Reality campaigns. 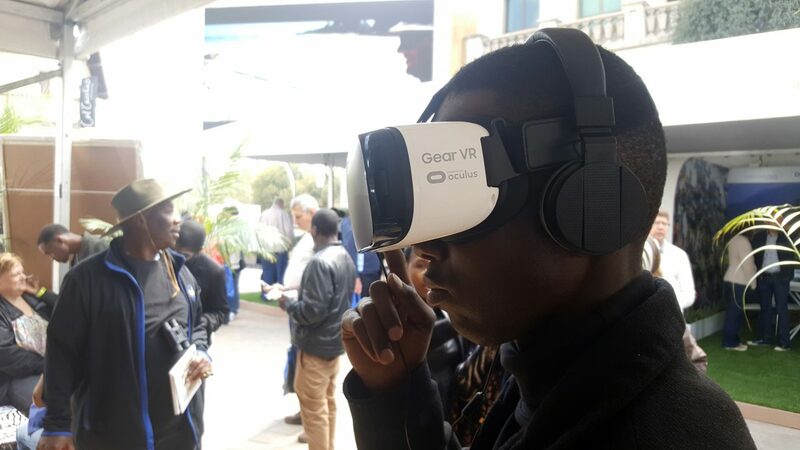 We have one of the biggest collection of Samsung Gear Virtual Reality Headsets and Samsung S6, Samsung S7, Samsung S8 and Samsung S9 Virtual Reality phones for rent. 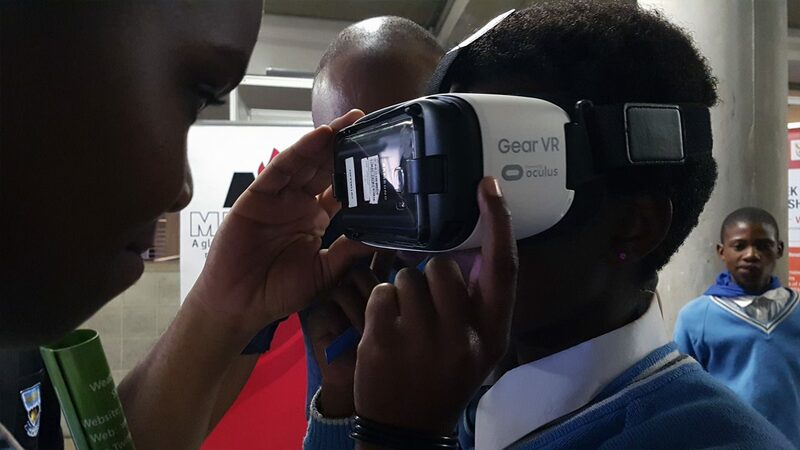 On the left side, or below depending on if you are viewing our website on a Computer, Tablet or Smartphone you can see one of our Samsung Virtual Reality Rental Kits. 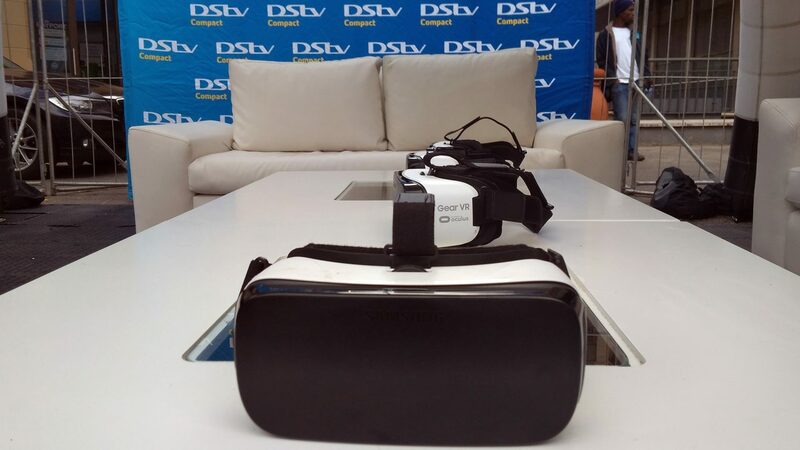 Below is a images of one of our Samsung Gear Virtual Reality Headsets and Samsung S7 Smartphones that we rent out for virtual reality events and activations. 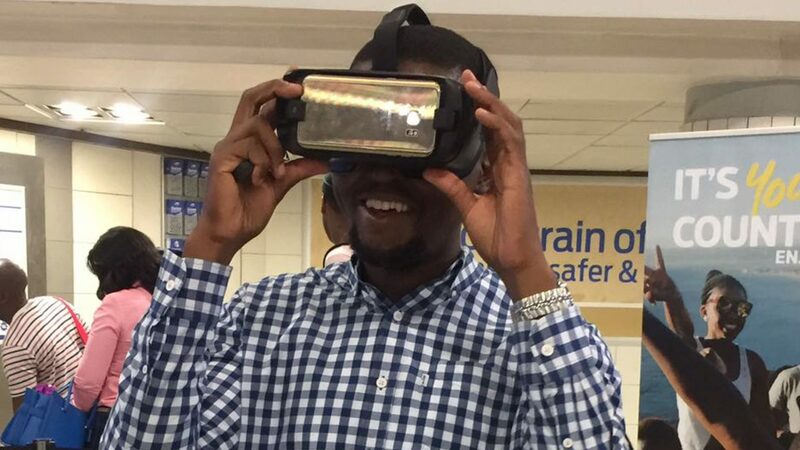 We also have the Black Samsung Gear Virtual Reality Headsets. 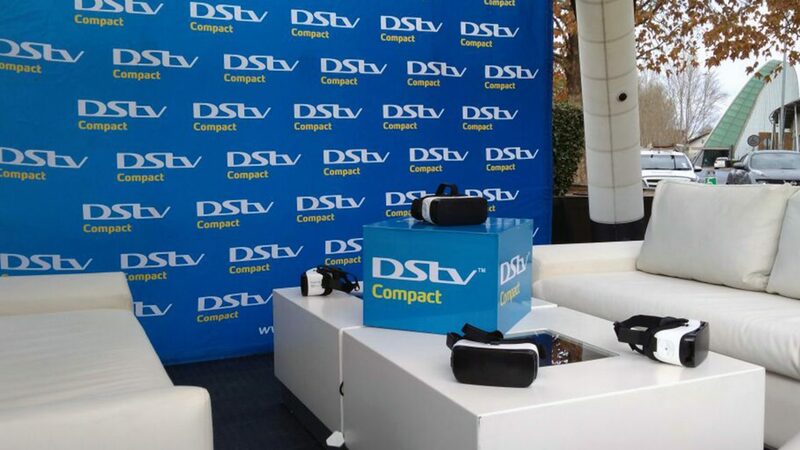 We offer a complete Samsung Gear VR Rental service. 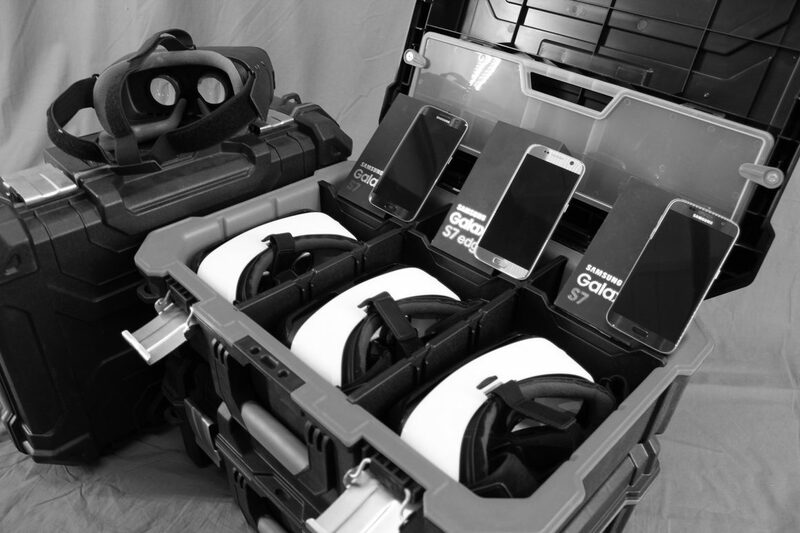 We rent out the Samsung Gear devices. 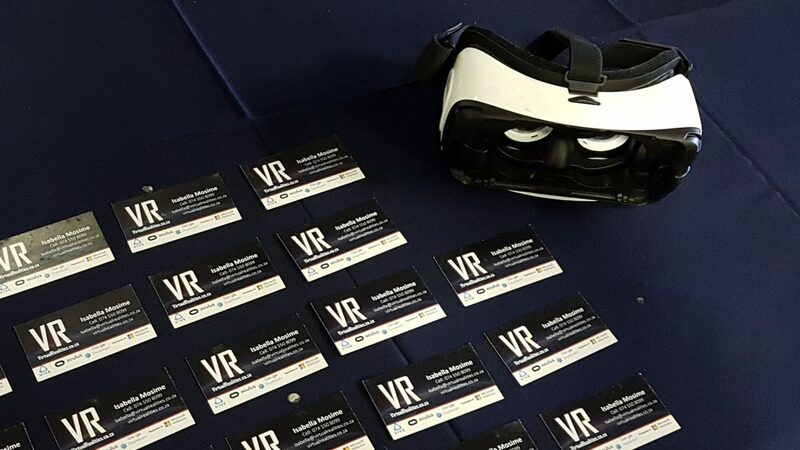 We can create custom content for your event or if you don’t want custom virtual reality content we can source content for you which is relevant to your event or activation. 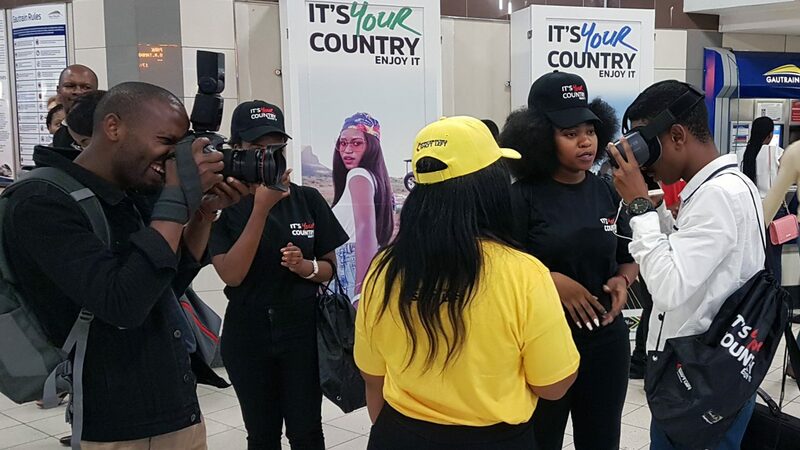 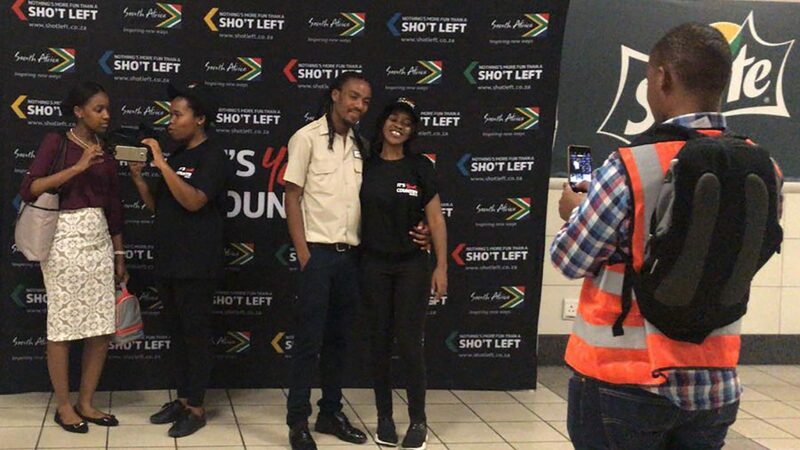 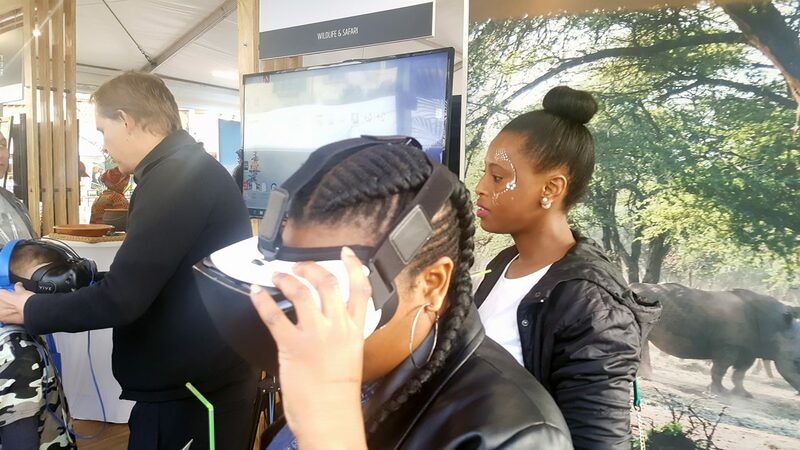 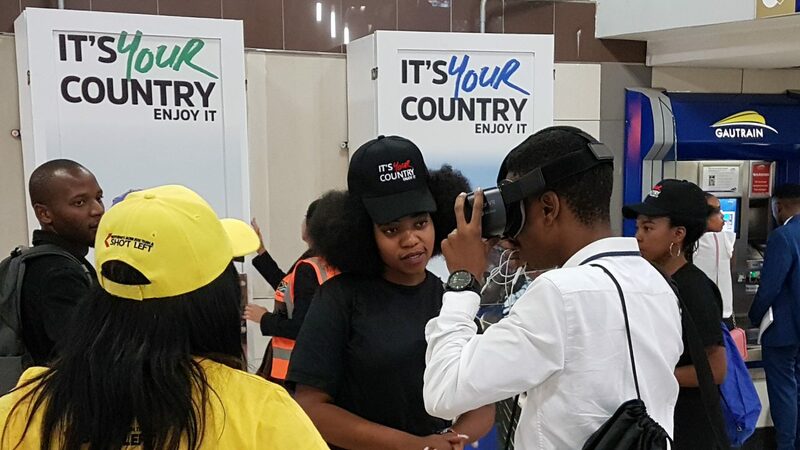 We have activation people and virtual reality activation specialist that can assist you with your virtual reality equipment rentals at events and activations! 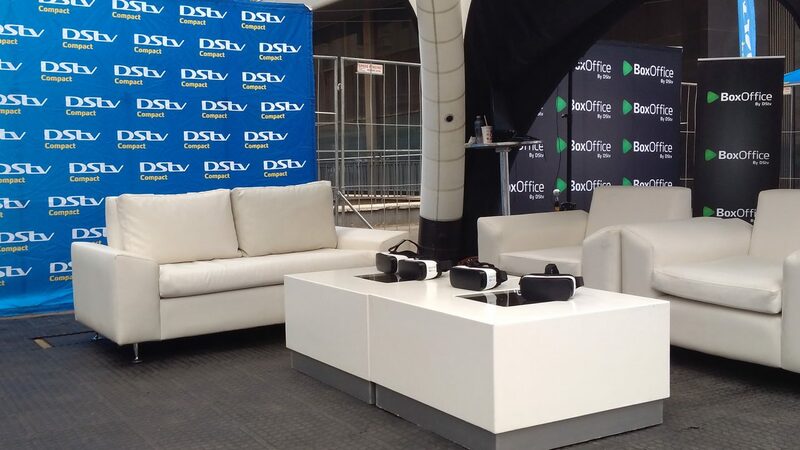 Want more information, Contact us and we will provide you with professional Virtual Reality Rental advice.